An early coastal life in Cancun set an amazing precedent for Montelobos and Ancho Reyes' ambassador Camille Austin. Her interest of nature, people, and terroir began to percolate as she established her intense work ethic in the burgeoning Miami cocktail scene. A key competition further catapulted Camille into the limelight and her reputation as a brilliant mind in hospitality continued to expand. After an influential move to NYC, Mezcal ultimately changed her whole career. 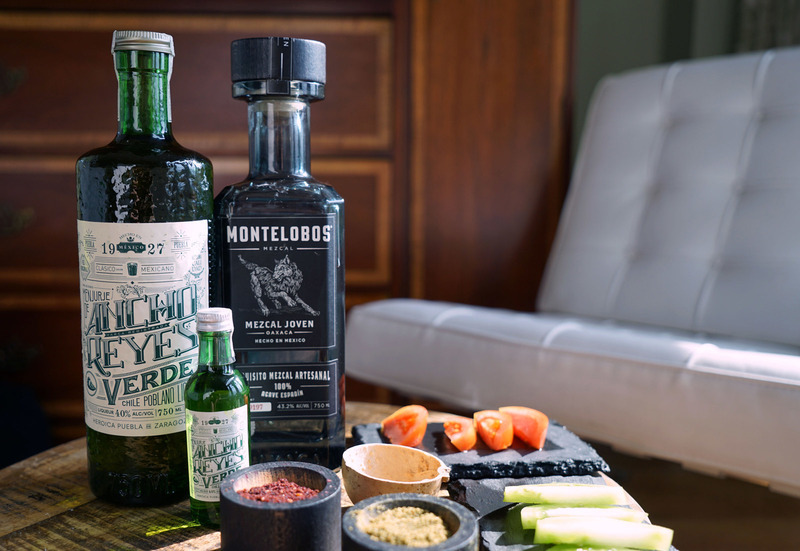 We chat seafood, salt, and the new Ancho Reyes Verde that hits Texas THIS week.